Choosing the right Patio Doors is a guaranteed way to create a lasting impression. And for creating an “al fresco” room you couldn’t choose better than a Cheam Sliding Patio Door. 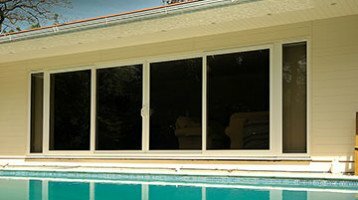 All of our Sliding Patio Doors offer a choice of 2, 3 or 4 panes and are available in a range of colours. 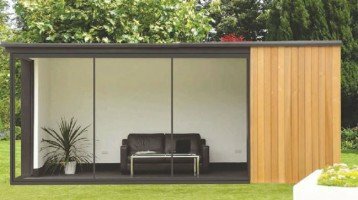 Our sliding doors are available in Aluminium, PVC-u or Timber and have advanced security features, so whether you decide to have them looking directly over your garden or linking your home to the conservatory – you can be sure your home is well protected. Our sliding doors feature a multipoint locking system for peace of mind. They have permanent anti-lift blocks to prevent panels being lifted out – and overlapping interlocking stiles to prevent them being prised apart. For extra security, a hook and shoot bolt variant is available. The slim good looks of the Cheam Sliding Patio Doors will provide you with the best possible outlook while keeping you warm and secure. Remember all doors are available in a range of colours to suit your decor. Our doors have also been advance tested ensuring that they will meet the stringent co-ordinating requirements of the PAS 23/ 24 Kitemark standards, which not only tests the security performance of the locks but the whole construction of the door. More Glass and less Frame! Sliding patio doors open up a whole new view for your home. Our Auminium Patio Doors are very slim line so you can have much more glass and less frame. This lets the maximum amount of light brighten up your home and still have high security due to the strength of Aluminium.